A 17-year-old Starr County resident who was reported missing in late August has been located in Hidalgo County, according to the Starr County Sheriff’s Office. Jose Adrian Martinez is in the Edinburg area and in good health, said Major Carlos Delgado. The Starr County Sheriff’s Office is asking for the public’s help in locating a teenager who has been missing for nearly two weeks. 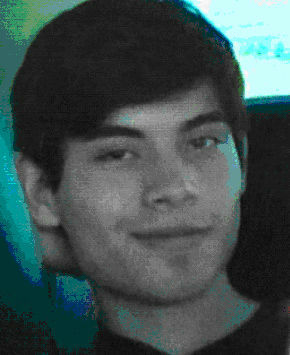 Jose Adrian Martinez, 17, was last seen Aug. 21 in San Isidro. He may have headed to Pharr or Odessa, according to a news release. Anyone with information about Martinez’s whereabouts is asked to call the Starr County Sheriff’s Office at (956) 487-5571.